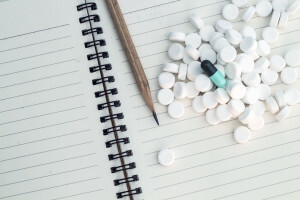 Students abuse the prescription ADHD medications Adderall and Ritalin because they say the stimulants help them study better and therefore get better grades. What Are the Current Trends in Teen Abuse of ADHD Stimulants? ADHD stimulants belong to a group of medications that ease the effects of attention-deficit/hyperactivity disorder by increasing the ability to focus, pay attention and stay calm. The two best-known forms of these medications are Adderall and Ritalin. As part of a larger survey on substance use trends among American teenagers, researchers from the University of Michigan looked at the number of teens using either one of these medications improperly in 2013. The researchers concluded that the rate of Ritalin and Adderall abuse among U.S. adolescents remained comparable to the rate reported in 2012. Adderall is the brand name for a prescription medication, which is a mix of drugs called amphetamine and dextroamphetamine. 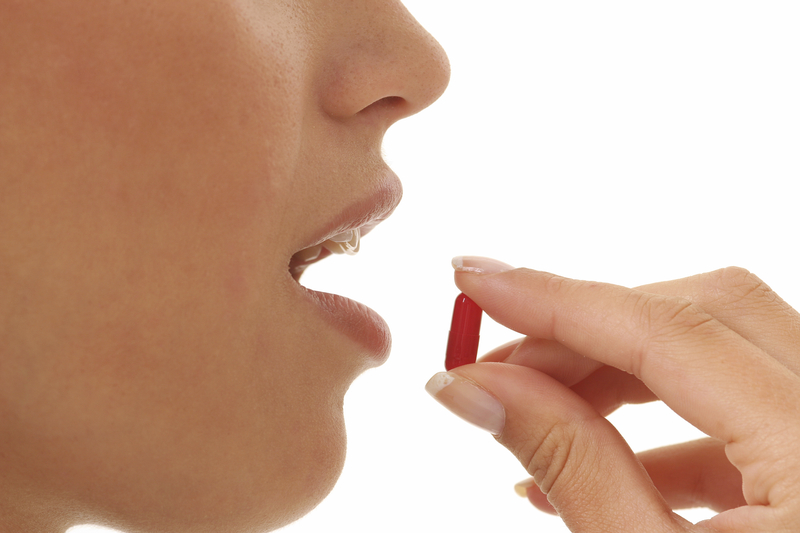 It is a stimulant commonly prescribed to treat ADHD, but may also treat narcolepsy. As a stimulant, Adderall is susceptible to abuse. With many cases of diagnosed ADHD, Adderall is easy to access for young people who want to abuse it. 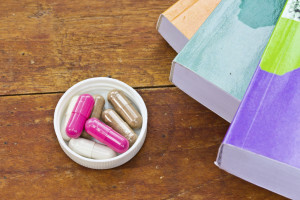 What may be surprising to some is that many students, both in high school and college, are not abusing Adderall for fun, but rather as a study aid. The potential consequences of this abuse are serious. Amphetamines are a group of stimulant drugs and medications capable of creating serious changes in the normal function of both the brain and body. Habitual users of these substances can get addicted to their effects over time. Through a funding partnership with the National Institute on Drug Abuse, researchers from the University of Michigan track the rate of amphetamine abuse among U.S. teens each year. In 2013, the rates for amphetamine abuse stopped falling among younger teenagers and rose slightly among older teenagers. According to health officials, between five and 11 percent of American kids have the condition attention deficit and hyperactivity disorder – ADHD. Now, a study performed by the prestigious American Academy of Pediatrics (AAP) suggests that children who are diagnosed with the condition are at substantially greater risk of substance abuse. Teens with attention deficit hyperactivity disorder (ADHD) rely on psychostimulants like Adderall properly balance their brain chemistry to concentrate on both mental and physical tasks. Adderall doesn’t make anyone smarter, but it does help people focus, and that attribute has caught hold with students wanting to take it to help make studying easier. Prescription stimulants are in great demand to treat the symptoms of attention deficit and hyperactivity disorder (ADHD) and a couple of other mental disorders, but they are also in great demand among students who want help improving their grades. Teens and young adults who misuse prescription stimulants may not be aware that using stimulants can carry health and legal risks. If you are the parent of a teen or a pre-teen, the latest news about prescription drugs is important for you to understand. New studies are showing that teens have very easy access to prescription medications, including those they have not been prescribed.